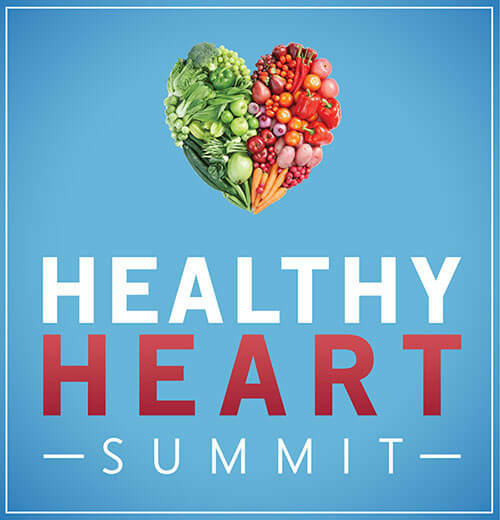 With 30 presentations about preventing and reversing cardiovascular events, you’ll learn the most current information about avoiding (and recognizing the signs of) heart disease, and life-changing advice on how to live your life with a healthy heart. Dispel the myths and misinformation about the causes of heart disease when you own these expert talks. Within the summit, you will learn how to tune up your heart, energy, waistline, memory and even your romantic life. Find out which healthy techniques are practical, useful and can make a difference. Gain access to our internationally-renowned doctors, nutritionists and health experts!